If you like to relax in style, our signature lounge pants are for you. 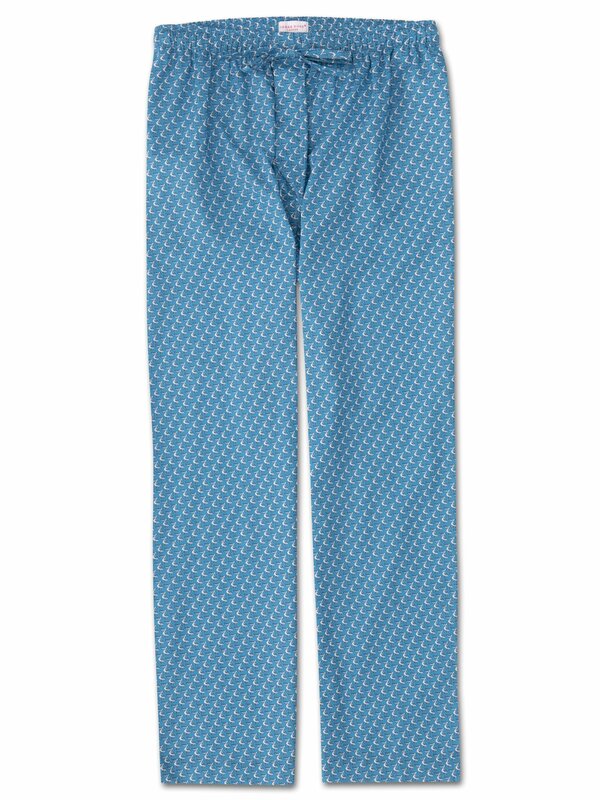 A beautifully soft, lightweight and vibrant cotton forms the base of our Ledbury 16 men's lounge pant. Designed and cut for a generous and relaxed fit, they are perfect for putting your feet up on evenings and weekends.